I’ve just purchased a SI1145 for my Raspberry Pi. I’m rather hoping I can get it working fairly easily in C++. I’m also hoping to use the IR and visible light to go along with my Irradiance meter which has worked very well. 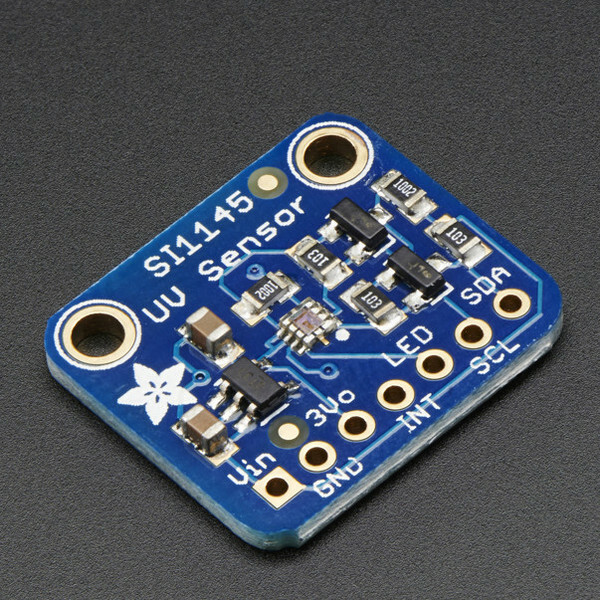 If you ever find out more information about this sensor please let me know, I’ve searched high and low for someone who has hooked it up to the Pi without finding anyone yet. 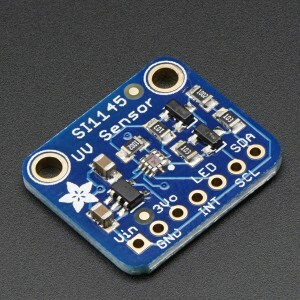 My sensor hasn’t arrived but it will Monday / Tuesday so I’ll be coding as soon as it arrives. Any reason why you are using a pi rather than an arduino board? you could get a tiny arduino and interface that with the pi to gather the readings. It was to get my boy into programming and electronics and school will be using the PI. I’ve just quit my job also and am hoping to make custom built circuits for people, starting with my ex boss, have just got my first commission which is to make an electric gate controller. I’m a Linux man and the PI puts me right in my comfort zone as soon as it powers up. 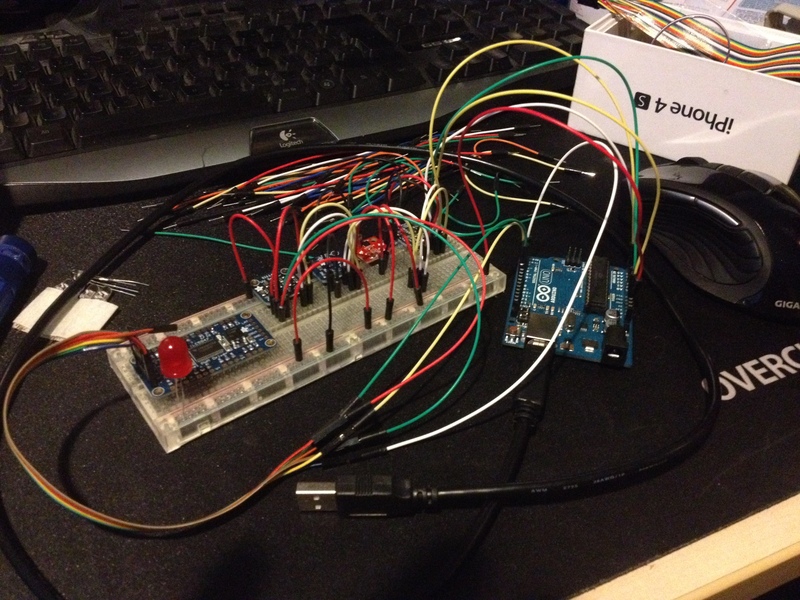 ….also hadn’t heard of the arduino until I bought the PI. Did you find the code to connect the UV sensor to Paspberry Pi in the end? I’m trying to connect it , but not very successful as there is nothing on the net that is working. Please, let me know if you found anything or wrote the code yourself. Thank you. Did you get you UV sensor working? …and on the Pi? If you are interested I have managed to get it working in C++ on the Pi, and I’m in the process of writing an include file for it. You mentioned that the readings were all over the place…yes, so were mine to begin with. You can’t just read the UV index without setting up the VIS and IR (at least I don’t think you can). also seems to show values all over the place as well. My values vary but only by a tiny amount, not enough to change the index. I took their code as an example and modified it slightly. I never actually tested their code because I only have the Pi.